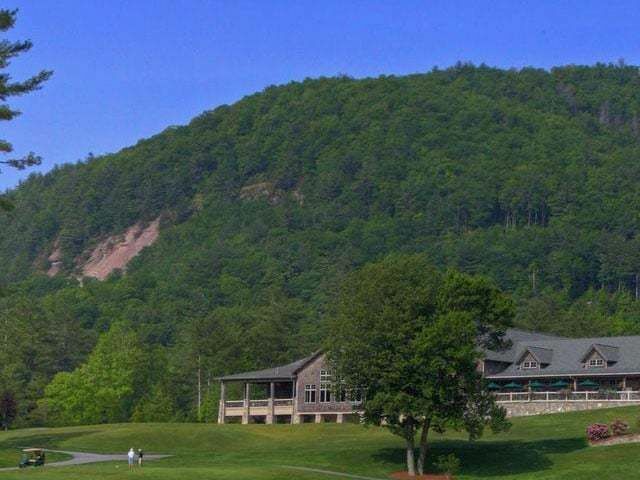 The land that is now Old Highlands Park community in Highlands NC has a rich history as far back as 1875 when Samuel Kelsey purchased land on a mountain plateau in western North Carolina to build a mountain retreat. Now, in modern times, some of the original landscaping remains in the form of balsam firs, an apple tree estimated at 150 years old, and a classic European chestnut. 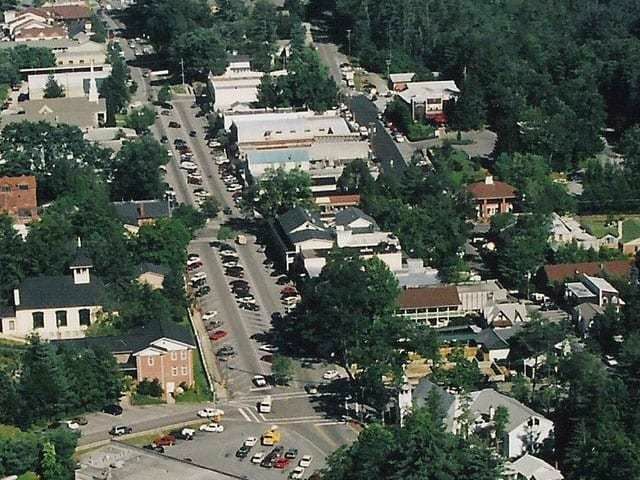 Old Highlands Park is conveniently located just a block off Main Street in downtown Highlands, NC and features exclusive mountain living. Available properties include gorgeous views in a park setting with Harris Lake at the center of community picnics and bonfires. 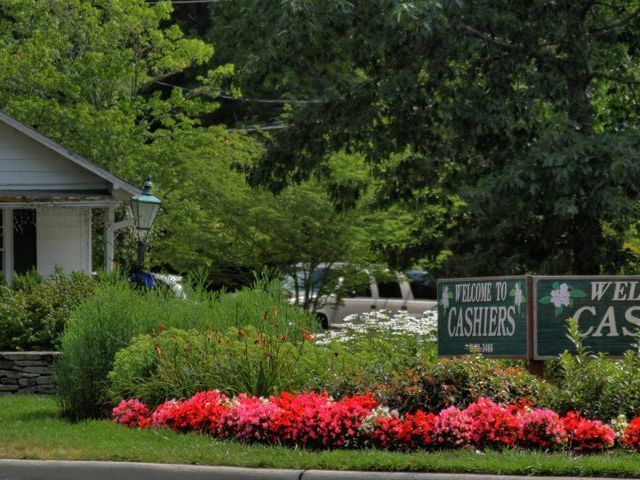 At Old Highlands Park community you will enjoy the best of both nature and downtown’s fine dining and shopping. 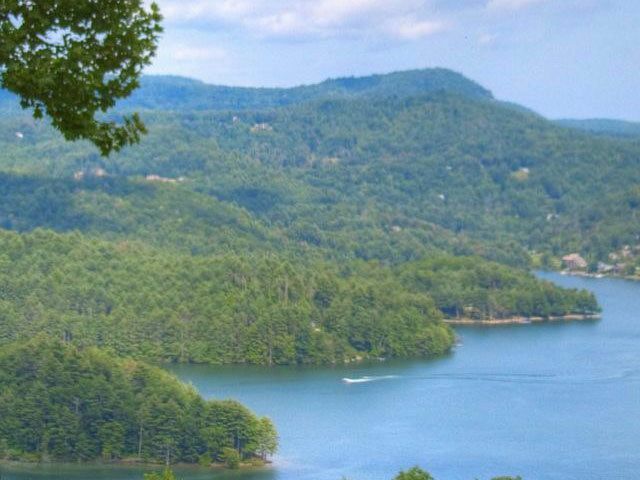 For more information about living in Old Highlands Park or other exclusive mountain communities in Highlands NC contact Meadows Mountain Realty today.